Sitting down and looking through your wedding album is an experience to treasure for years to come. 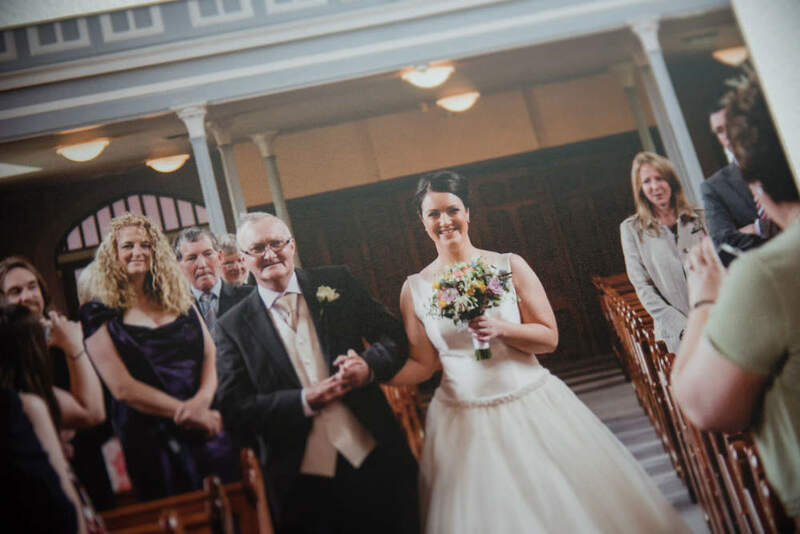 Telling the story of your wedding day by beautifully presenting all of the smiles, laughter and love that unfolded. Allowing you to re-live those warm and joyful memories again and again. 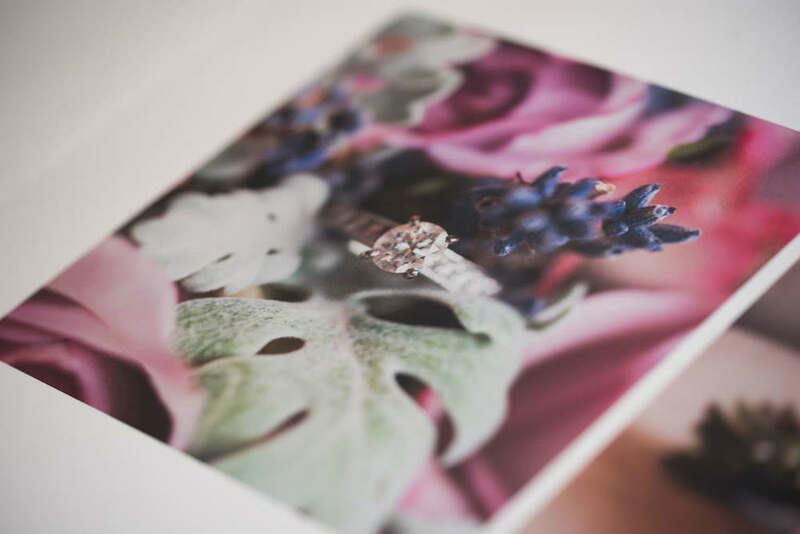 We always keep this image in mind when we work with with our couples to elegantly create their wedding albums. We work with a small selection of album producers whose products we believe to be of the highest quality. 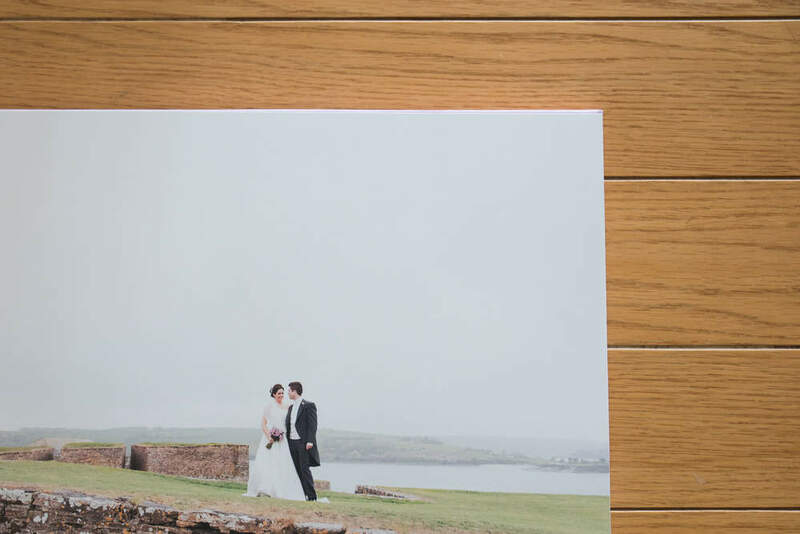 Our fine art wedding books are a beautiful marriage of the more modern storybook album with the more traditional classic album. 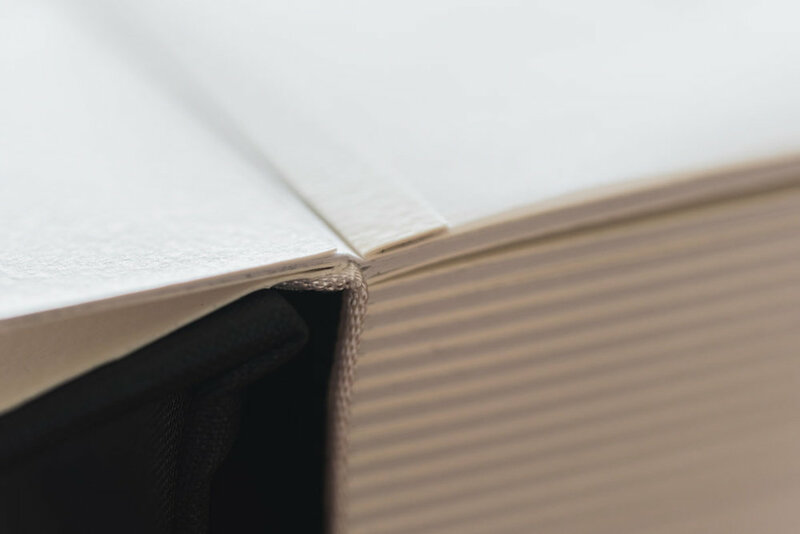 Your images are printed on giclée paper with archival quality ink that allows for a stunning colour spectrum. 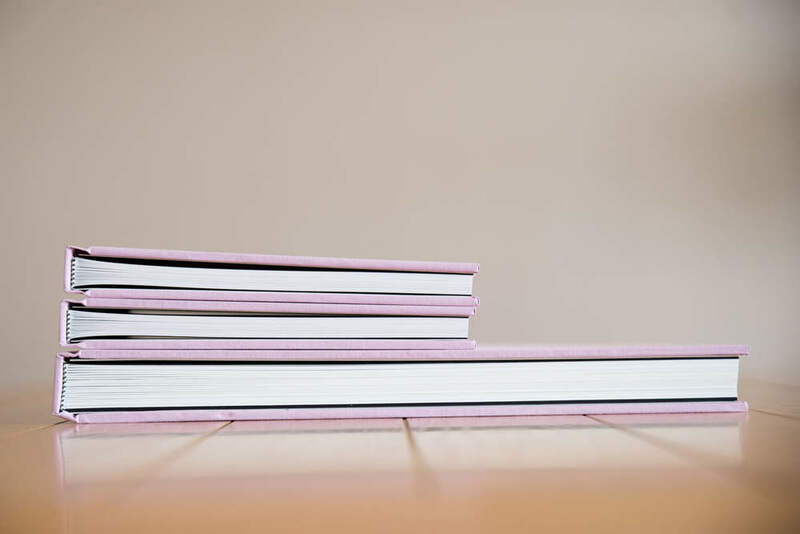 These albums open flat with panoramic printing edge to edge. They are available with a wide selection of cover choices. Please click on any of the smaller thumbnails below to see a larger image. 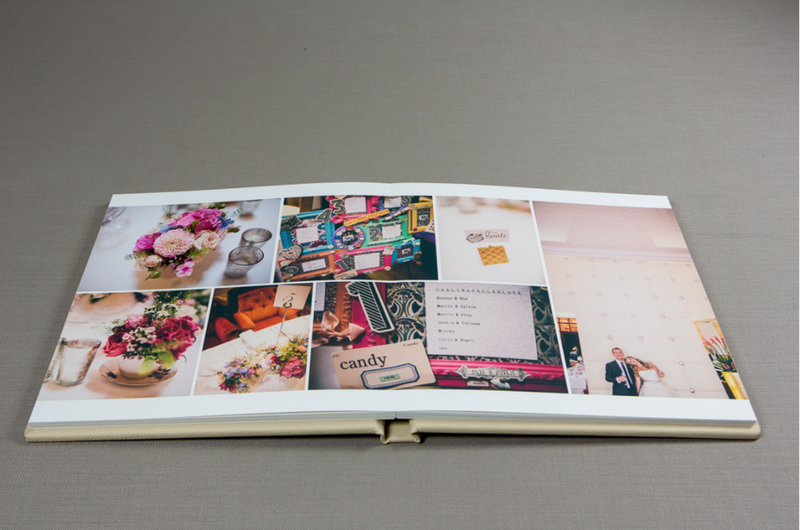 Our Modern Classic album is a stunning contemporary version of the traditional matted wedding album. 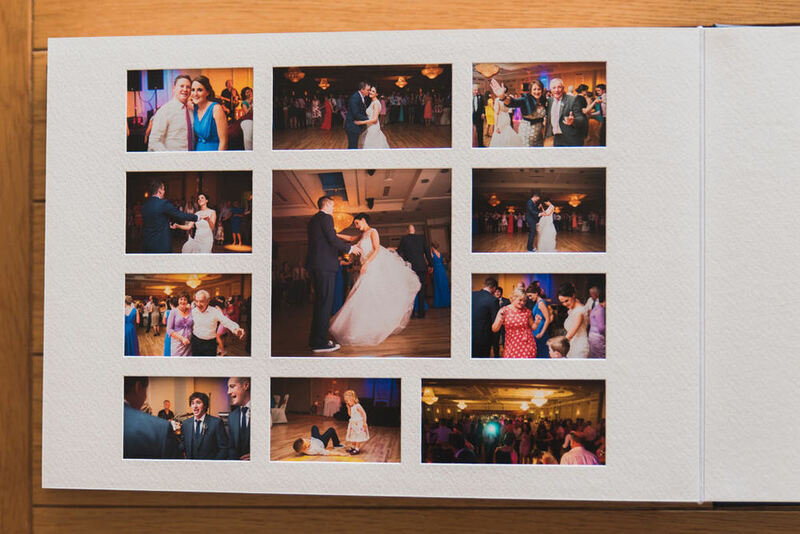 Pages are mounted in an overlay style, meaning that the photographs are placed behind a card frame with clean, clear edges. 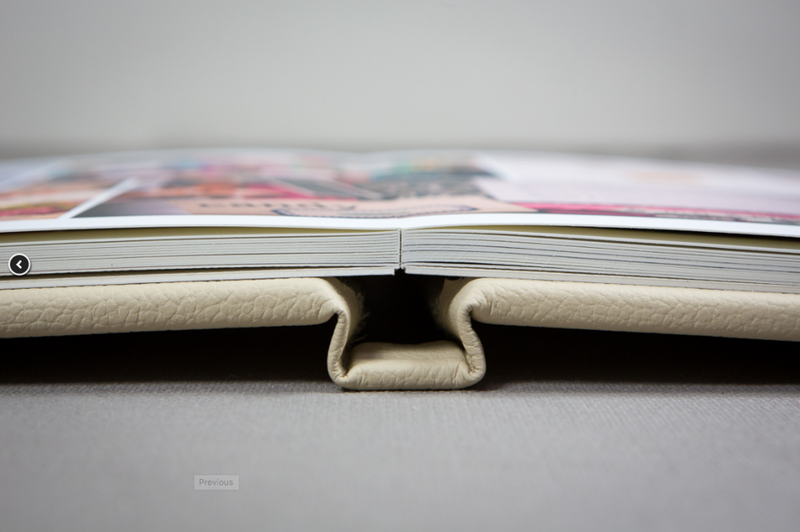 These albums come with a wide variety of sizes, cover choices and customisable options. Click on any of the smaller thumbnails below to see a larger image. Our album design process is in collaboration with our clients. 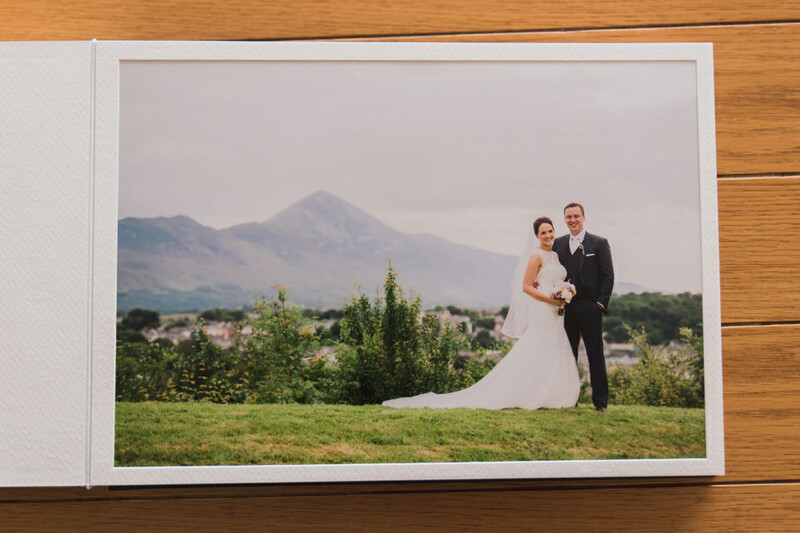 Once you have seen your wedding photography, we ask you to compile a list of a certain number of images (usually between 50-80) that you would love to be included in your album. We then create a first draft of your album layout based on these choices. We ask for your feedback on the first design and we continue to create album layout drafts until you are happy. 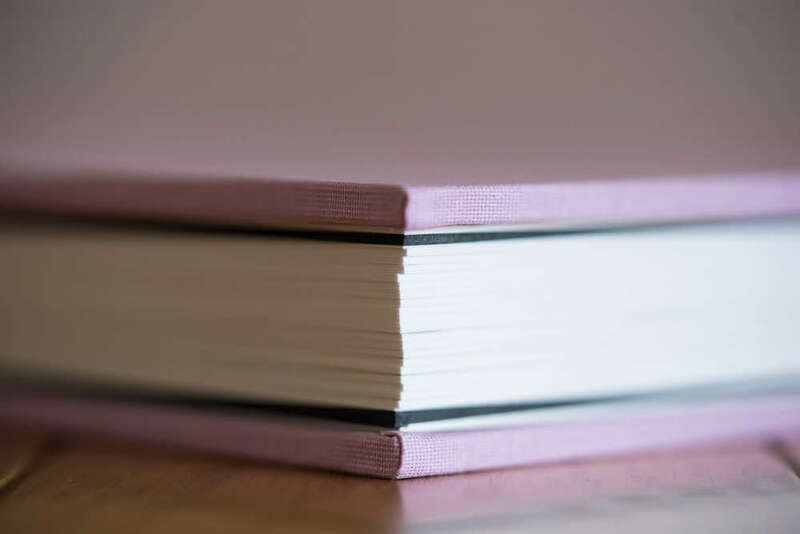 Then we ask for a final confirmation on the album design and we send out the completed layout to one of our quality and trusted album suppliers who then produces your album. Get in touch below and we'll have a chat about what we can create for you. When was / is your wedding?